A perfect evening of madness and macabre, this unique, interactive production transports audience members into the world of Edgar Allan Poe with a backdrop of the historic Mayslake Peabody Mansion. 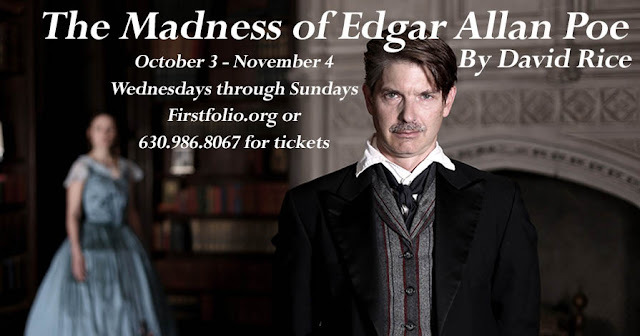 I'm elated that my first foray out to First Folio and the legendary Mayslake Peabody Mansion will be for the acclaimed production, THE MADNESS OF EDGAR ALLAN POE: A LOVE STORY. My teenage son and I both adore Poe's timeless macabre tales and can't wait to join this journey into the life and literature of the great American horror writer. We'll be out for the press opening on October 6th, so check back soon for my full review. Don't wait to book tickets, though. This run is highly likely to sell out and the show is not slated for a remount for at least 5 years! Executive Director David Rice’s captivating piece will return for its only engagement for the next five years with previews October 3, opening October 6, and running through November 4. A compelling and thrilling story about life and death, love and heartbreak, THE MADNESS OF EDGAR ALLAN POE: A LOVE STORY is returning to the stage this Fall after playing to capacity audiences in 2015. 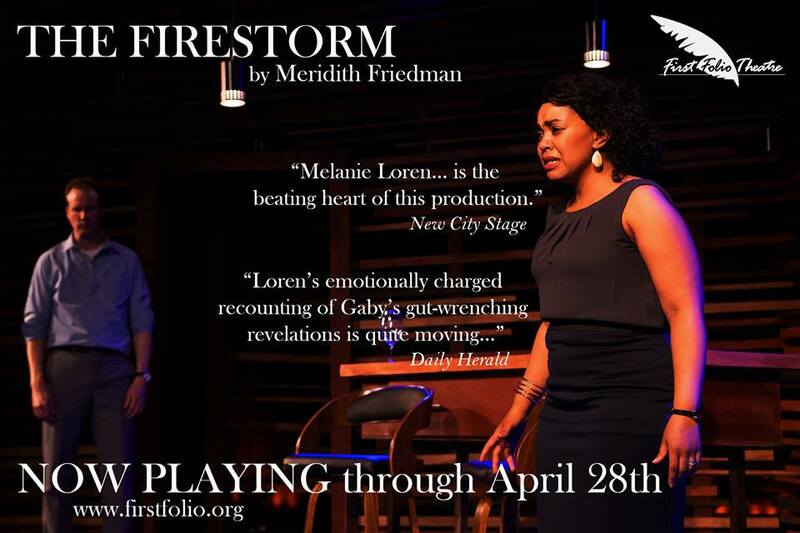 Called "A smart and heartfelt journey!” by The Chicago Tribune, “A masterful take on a master’s work!” by The Daily Herald, and “A perfect storm of theater!” by Chicago Stage Review. In 1849, two years after the death of his wife Virginia, Edgar Allan Poe is haunted not just by the specter of his beloved, but also by his many macabre stories. During the course of THE MADNESS OF EDGAR ALLAN POE: A LOVE STORY, Poe and his wife Virginia guide the audience from room to room through historic Mayslake Hall, taking them from the garrets to the dungeons and deep into the madness of Edgar Allan Poe. David Rice, received a Jeff Award nomination for New Adaptation for this work in 2007, focusing with sorrowful clarity on Poe's overwhelming obsession with his wife, Virginia, whom Poe married when she was 13 and he was 27. Directed by Skyler Schrempp, THE MADNESS OF EDGAR ALLAN POE: A LOVE STORY stars Christian Gray as Edgar Allan Poe and Erica Bittner as Virginia Poe. Ensemble members of the cast include Josh Bernaski, Mbali Guliwe, Joel Moses, Joan Nahid, Sam Pearson, Sarah Scholl, and Helena Whitaker. 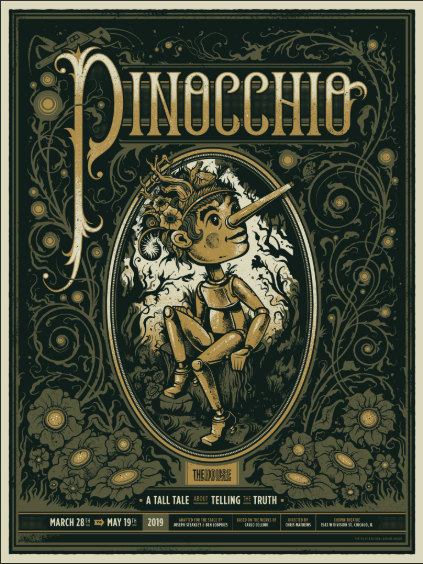 The artistic team includes Scenic Designer Kyle Gettelman, Costume Designer Rachel Lambert, Original Music & Sound Designer Christopher Kriz, Lighting Designer Michael McNamara, and Movement Designer Michael Goldberg. All performances of THE MADNESS OF EDGAR ALLAN POE: A LOVE STORY will take place at the Mayslake Peabody Estate, located at 1717 31st St., off Rt. 83, in Oak Brook. 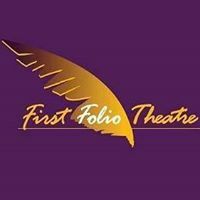 First Folio is easily accessible from the East-West Tollway (I-88) or the Stevenson Expressway (I-55). Free parking is available on the grounds. 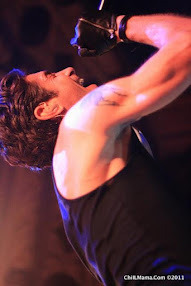 Performance times are as follows: Wednesdays at 8 p.m., Thursdays at 3 p.m. and 8 p.m., Fridays at 8 p.m. Saturdays at 4 p.m. and 8 p.m. and Sundays at 3 p.m. Preview tickets are $25. Regular priced tickets are $34 Wednesdays and Thursdays (seniors and students are $29) and $44 on Fridays through Sundays (seniors and students are $39). Season subscriptions and individual tickets may be purchased by calling the box office at 630.986.8067 or online at www.firstfolio.org.